Captain Doug Ortlip and his team will entertain you and your friends as they guide you through the waters full of wildlife and fun! This particular boat is one of only two made in the United States, the other is in Boston. Captain Doug has decided to bring . 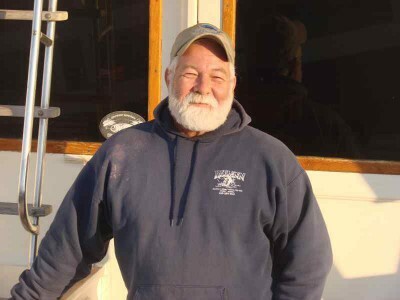 The Tiny Cruise Line to Cape May to honor the vision of his father Captain Bill Ortlip and to share his love of the water,fishing, story-telling, and making new friends.